You are here: Home / Blog / DC News / Tis the season to check for updates! On the Welcome Screen, notice anything different? We won’t ruin the surprise of what’s in store and let you explore the new features and give them some play. This is one of the most user-requested features since the app was first introduced and we’re excited to finally be able to introduce it. 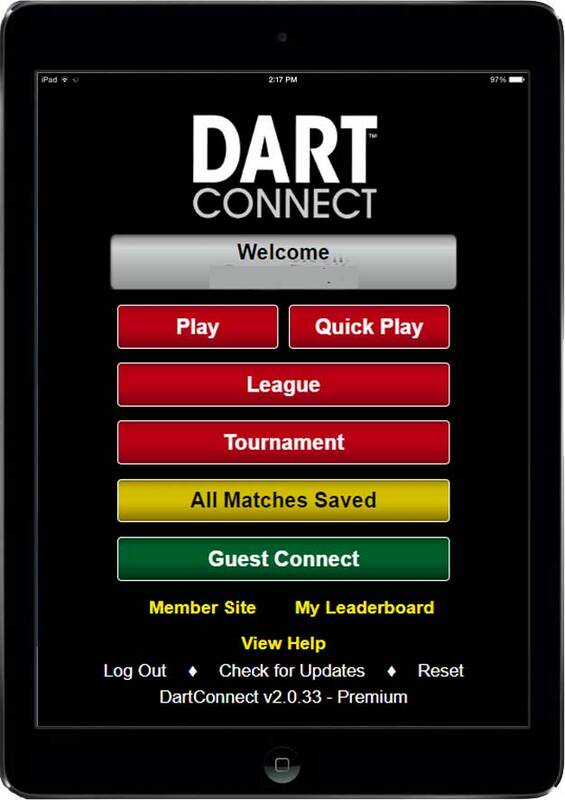 Be a DartConnect bug hunter! If you experience anything in the app that you think isn’t right (low averages don’t count), tap the round counter at the top of the screen to submit an official bug report. 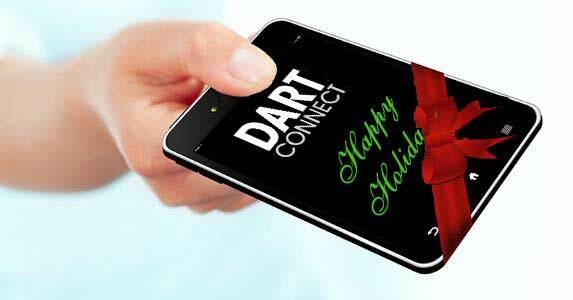 Then send us an email at support@dartconnect.com to let us know what you’ve discovered.